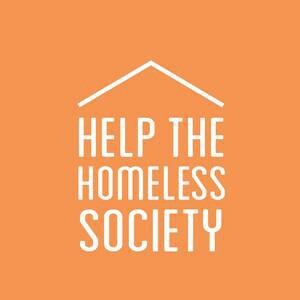 The Help the Homeless Society began in 2013 as a small group of students who were dissatisfied with the plight of rough sleepers in Liverpool, and wanted to do something to help change it. Since then the society has grown to incorporate an emphasis on supporting refugees and asylum seekers and has become one of the biggest societies in the Guild. We are a compassionate, active society who put making a positive change towards social justice at the heart of what we do.